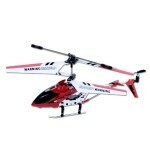 You are here: Home / online shopping / SYMA Remote Control Helicopter only $17.48! Here’s a GREAT gift idea for guys! 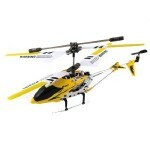 Get this SYMA Remote Control Helicopter for $17.48! My mom got these for all the “guys” for Christmas a few years ago and they were a hit! 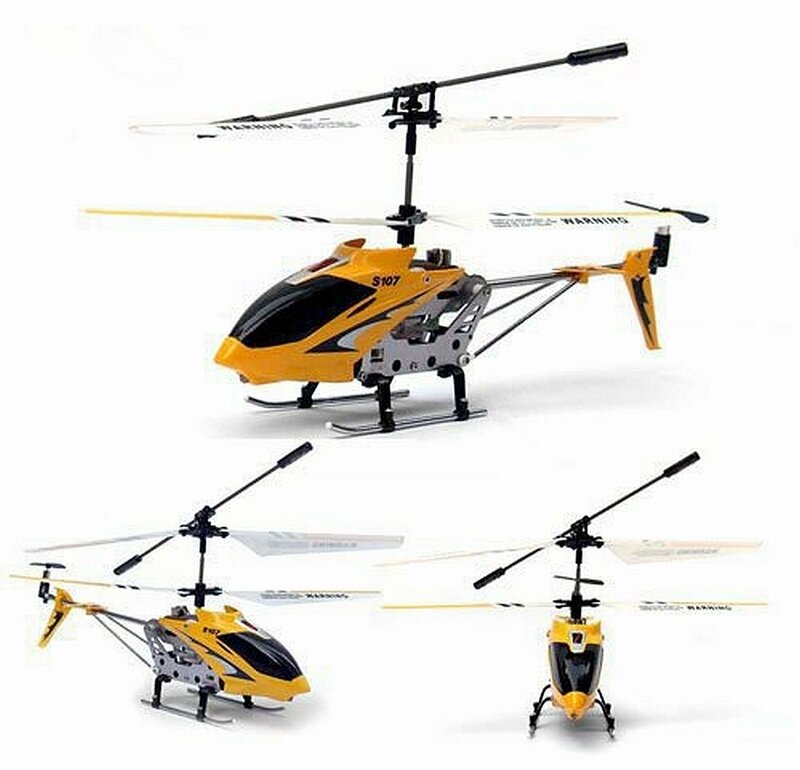 My husband and son still use the one that he got and it cracks me up when I go over to my parent’s house and see my dad flying his! The price on these tends to fluctuate quite a bit, but this is the lowest I have seen!